2005 Ultimate Tournament of Champions Round 2, game 5. This common name for a cow is also an adjective that means "overly authoritative"
"I have given up newspapers... for Tacitus and Thucydides... and I find myself much the happier", said this U.S. pres. Often seen in Central Park, this conveyance gets part of its name from the Latin word for "foot"
In the theme song of this classic TV Western, Frankie Laine sang, "Head 'em up, move 'em on"
Since childhood, this author of "I Am Charlotte Simmons" has been a huge fan of a book called "Honey Bear"
(Sarah of the Clue Crew reads from the Gershwin Theatre in New York: "I'm on the Broadway set of Wicked.") 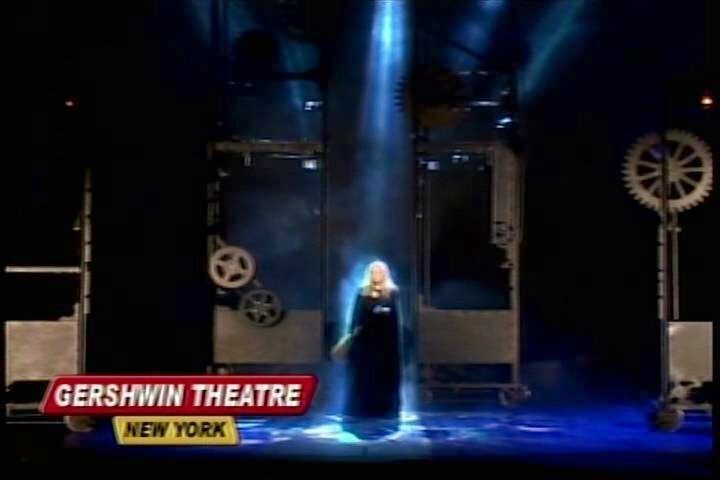 In 2004, this young actress defied gravity & flew off with a Tony award for her performance as a witch in "Wicked"
Giving a treat to a rat after it presses a bar is this type of "reinforcement"